Imagine having every comfort and wish available to you. Imagine all of the amenities and services available at the finest hotels around the world; the gourmet food, the first class spa services and the attention to detail to your comfort. Now imagine that these amenities and luxuries are available to you before you even land at your final destination, because they are. These are the types of amenities that can be arranged when you book your private flight. The vacation of a lifetime starts well before you arrive, because you are free from the stresses of a normal commercial flight. No more running through the airport, counting heads and weighing bags. Gone are the days that you have to wish for a window seat and a quiet neighbor. 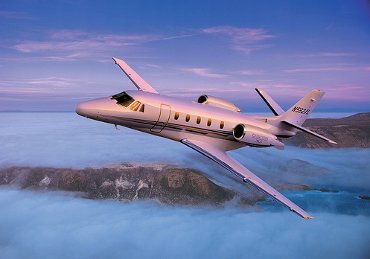 By booking a private flight, you know that these stresses are avoided and therefore your vacation starts hours earlier and doesn’t end at the airport. Some benefits besides the luxury and comfort are that your entire vacation group can fly together, without having to worry about being split between flights or rows. You get to enjoy the company of the people that you love as opposed to making new friends and risking sitting next to a chatty stranger. Of course, you also avoid the lines and check-points featured in most airports, arriving minutes before your flight and not hours. Flying is fun again, relaxing and enjoyable. The atmosphere is casual and seating arrangements are flexible. You can take along what you need and what you want as far as entertainment and food and drink. Or we can arrange any of these needs for you. Vacations are about fun and relaxation, and with our experience and expertise, we can make those dreams a reality.